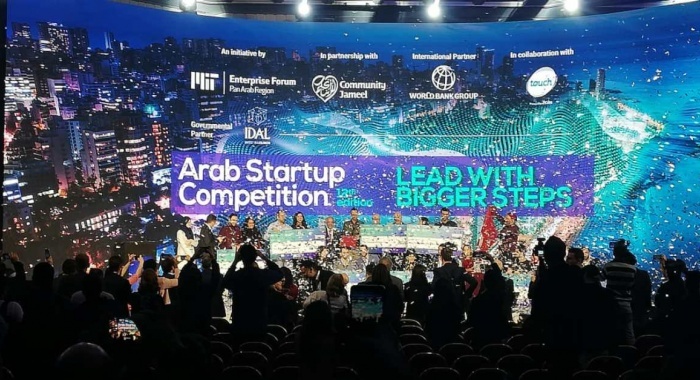 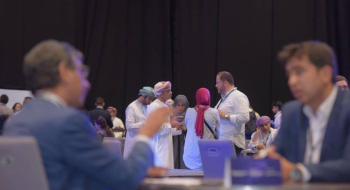 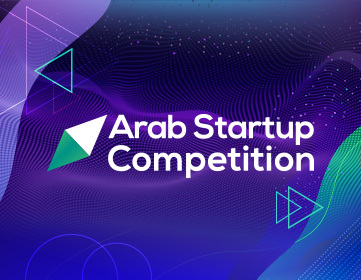 Arab Startup Competition Awarding entrepreneurs with ideas, startups, and social enterprises. 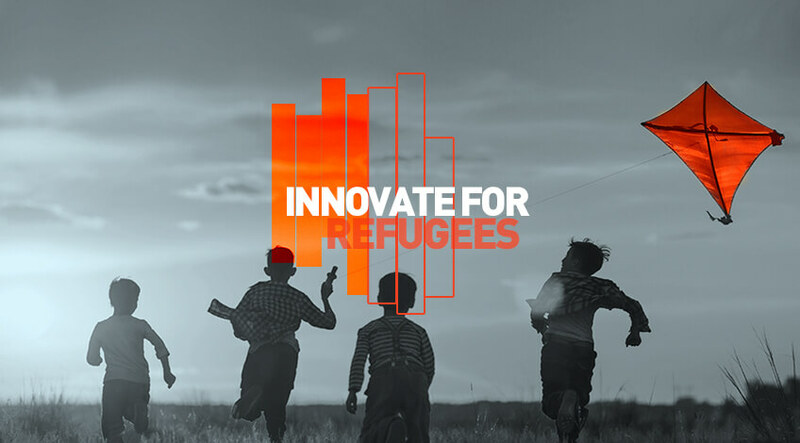 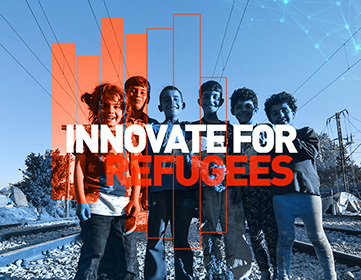 Innovate For Refugees Supporting the best tech-driven solutions addressing the challenges faced by refugees across the globe. 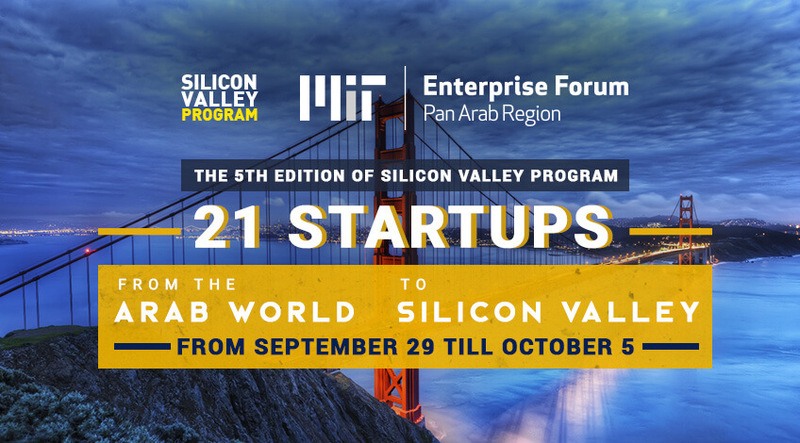 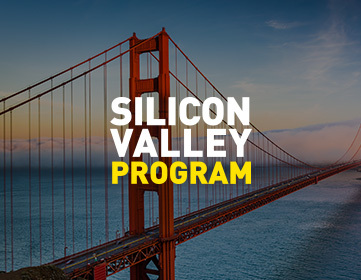 The Arab World Meets Silicon Valley A one-week long program that serves as an eye-opener to Silicon Valley’s massive resources. 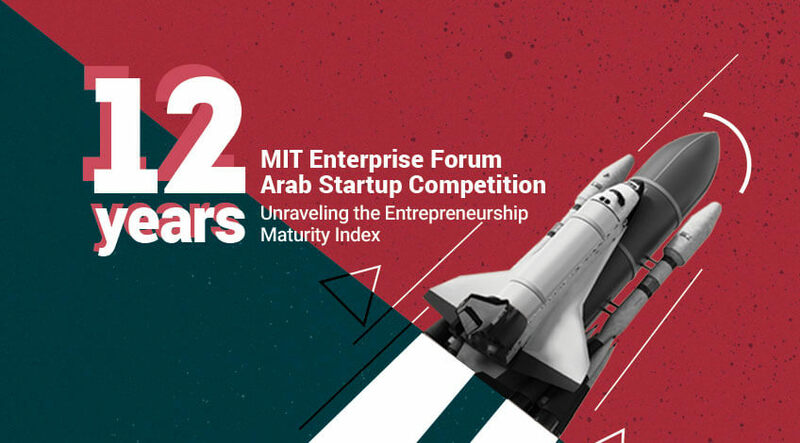 MIT Enterprise Forum (MITEF) Pan Arab is part of a global network of chapters dedicated to the promotion of entrepreneurship and innovation worldwide. 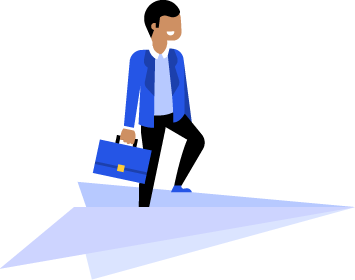 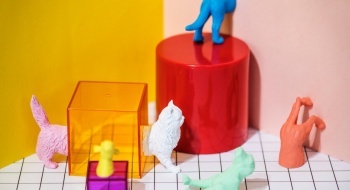 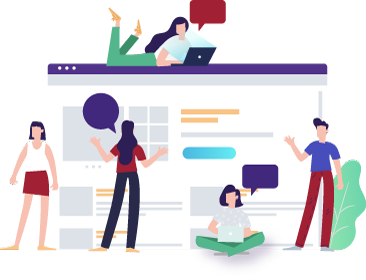 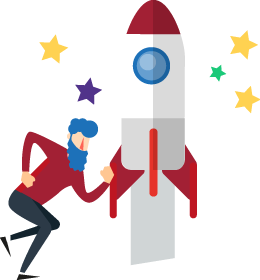 We inform, connect, and coach early-stage technology entrepreneurs—enabling them to rapidly transform ideas into world-changing companies.